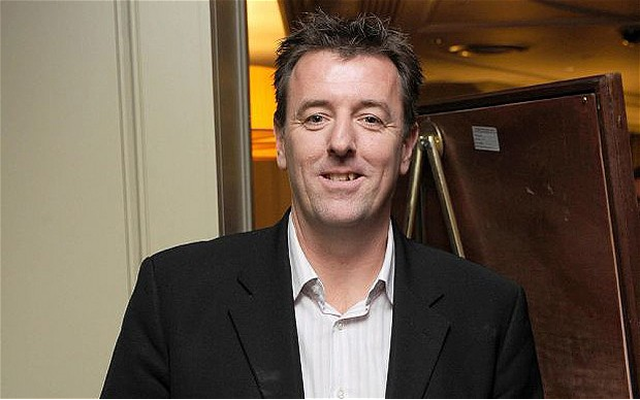 Matt Le Tissier has made the most of the opportunity to have some fun with Reds fans by directing a light-hearted dig at Liverpool regarding Philippe Coutinho. The Southampton legend has suggested the club allows the Brazilian to join Barcelona with the Spanish side recently seeing their opening offer of £72million rejected. He also teased that Liverpool should sell the No.10 before he goes on strike- a joke seemingly fuelled by Virgil van Dijk training on his own having informed the Saints he wants to leave this summer. Van Dijk sits high on Jurgen Klopp’s transfer wishlist and had previously set his heart on an Anfield switch, before the Reds were forced to ‘end all interest’ following Southampton’s complaint against an apparent illegal pursuit. There is an adamance at both clubs that the two individuals will not be leaving, although there promises to be plenty of developments as the transfer window progresses. Liverpool are expected to return with an official approach for Van Dijk, who remains their one and only centre-back target, while a second bid of £80million for Coutinho from Barcelona is also imminent. While the ‘not for sale’ message has been made perfectly clear on both sides, the chances of Coutinho staying seem far greater than that of Van Dijk.